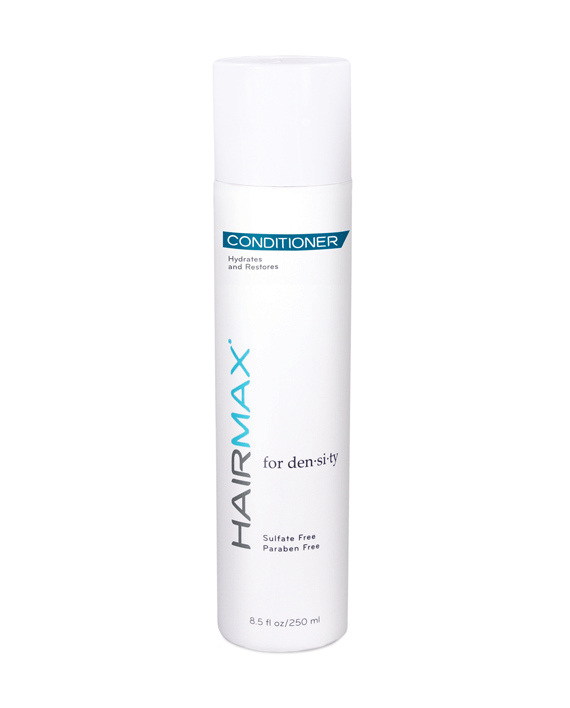 A sulfate-free, botanically-infused conditioner that deeply hydrates your strands, retaining moisture to strengthen and protect your hair. 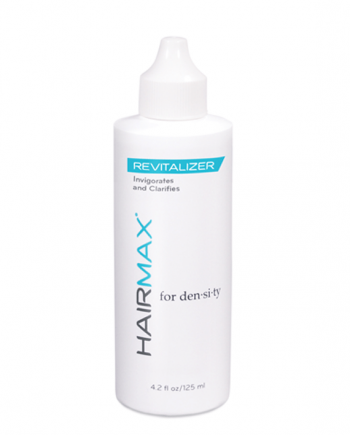 This restorative, lightweight formula rinses free without leaving behind residue that can weigh hair down. 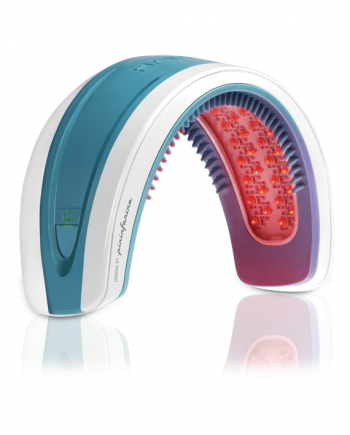 Restores vitality and leaves your hair full, silky, and more manageable.